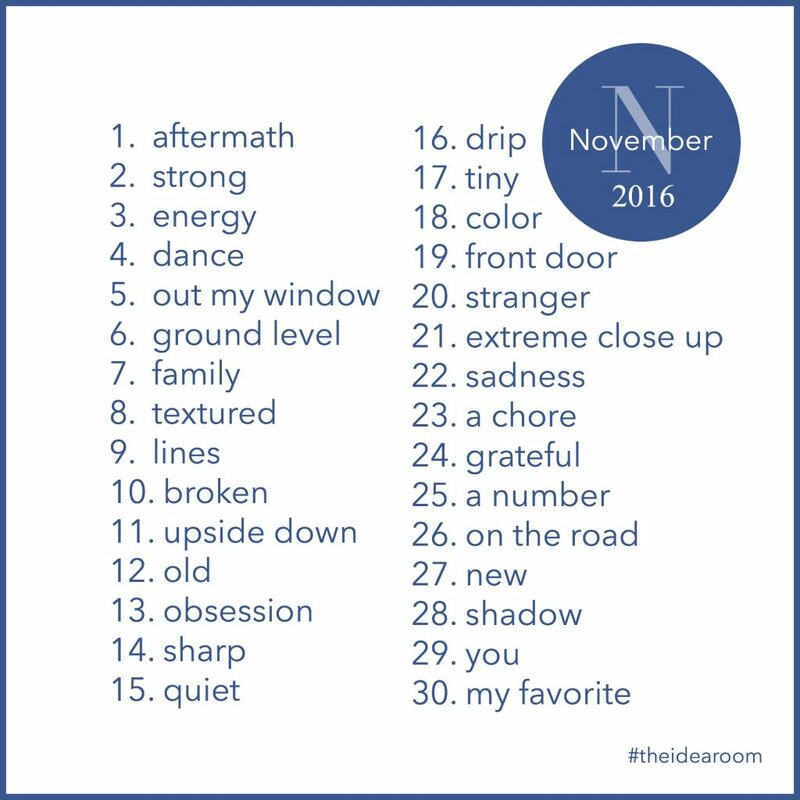 It’s time for November’s Photo A Day Challenge! Will you be playing along with us again? If you are new here and want to play along, I have shared a few guidelines to help you play along easier!